By now, you have probably heard about the new trend of "tiny homes" and that they are all the rage throughout the states. But what if I told you that small homes, not tiny homes, may be an even better alternative? Home builders are noticing that smaller, smarter, and greener construction is becoming quite popular. Reports have shown that millennials who can qualify for a home loan are more apt to purchase if their market provides housing in the 800-1000 sq ft range with green and energy efficient updates. The same applies to retirees who are looking to downsize; they receive all of the great aspects of owning their own home, but with less sq footage to manage and more attention to detail in the construction. Realtor.com stated that home buyers are willing to pay more money for a smarter home. Some are concerned that the buying and selling of these smaller homes will drop the national median sales price; and this could impact sellers revenue. Worry not, as chances are this will only increase home ownership rates. Simply put, small smart homes are the answer to housing affordability. 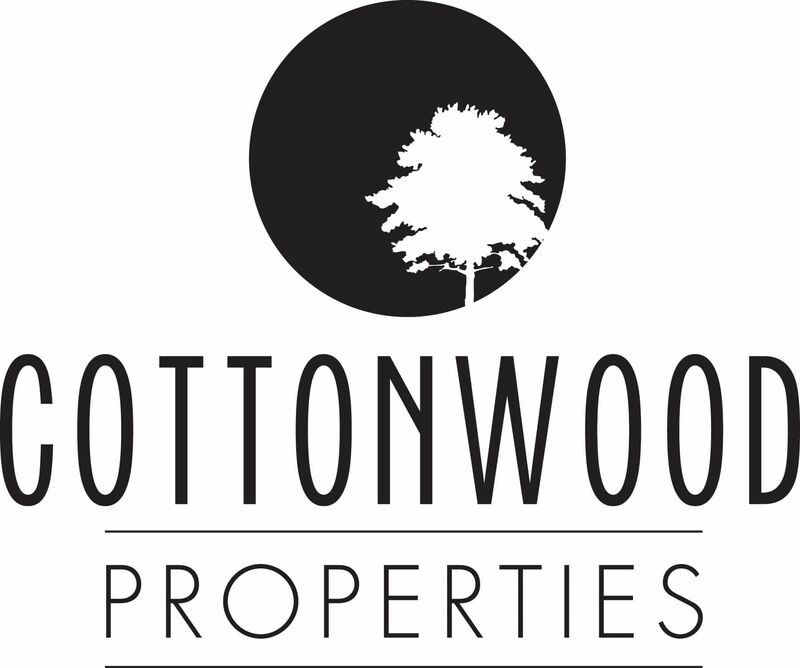 Cottonwood Properties is fortunate to have a smaller home listed right here in Black Mountain. This 800 sq foot new construction home built by Colin Christian is a must see! There is quality and attention to every detail through and through. All one level living and close to town and Lake Tomahawk, situated at the end of a quiet cul-de-sac. Beautiful solid wood floors, tall vaulted ceilings in the living room, large windows allow the sunlight to flood in. Open floor plan with a beautiful open kitchen offering granite counter tops, soft close drawers, a farm sink, upgraded appliances, and a marble vanity in the bath. Take a look at this home by clicking here!